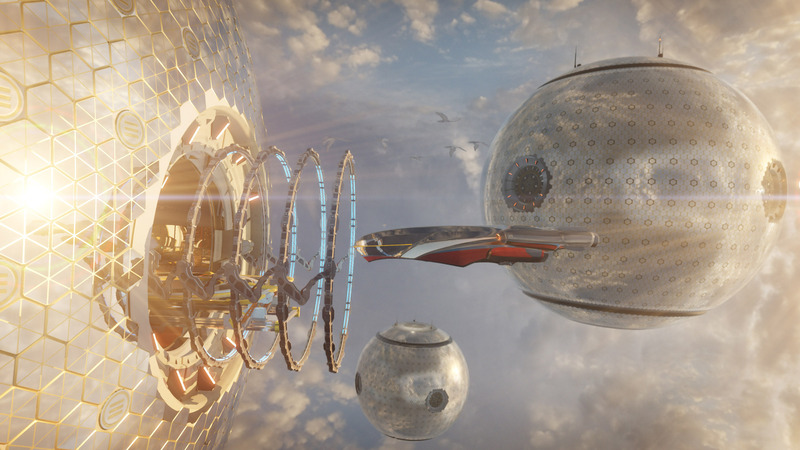 We're thrilled to announce that our new ray tracing benchmark will be coming to 3DMark in January 2019. 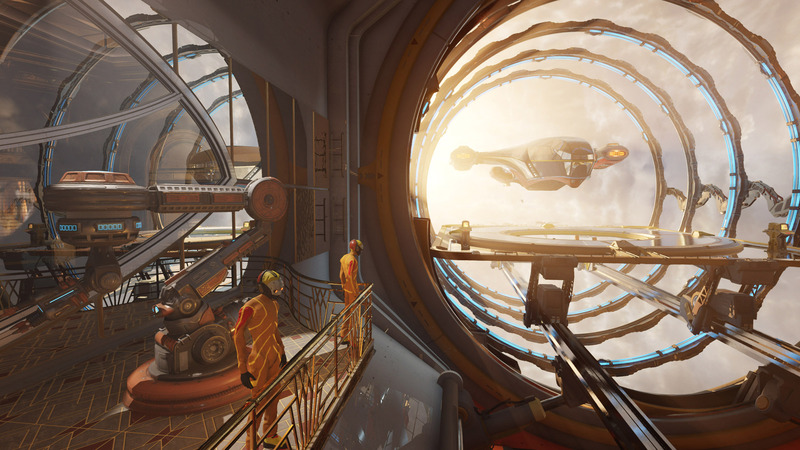 As well as benchmarking performance, 3DMark Port Royal is a realistic and practical example of what to expect from ray tracing in upcoming games— ray tracing effects running in real-time at reasonable frame rates at 2560 × 1440 resolution. GALAX GOC is an annual contest that sees the world's best overclockers competing live on stage. Now in its tenth year, GOC is a showcase of overclocking skill and technique. 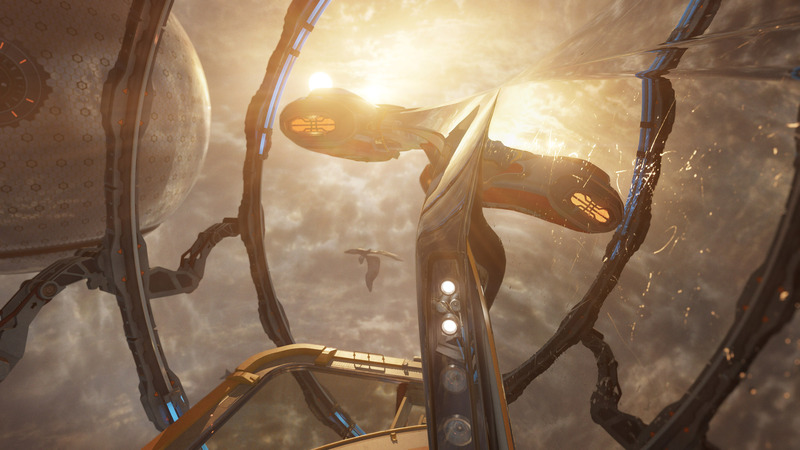 This year, contestants will be competing to achieve the highest score for real-time ray tracing in 3DMark Port Royal, setting the bar for others to beat when the benchmark is released to the public in January 2019. GALAX GOC will take place on December 8 in Ho Chi Minh City, Vietnam. Find out more on the official website or follow the competition on Facebook. 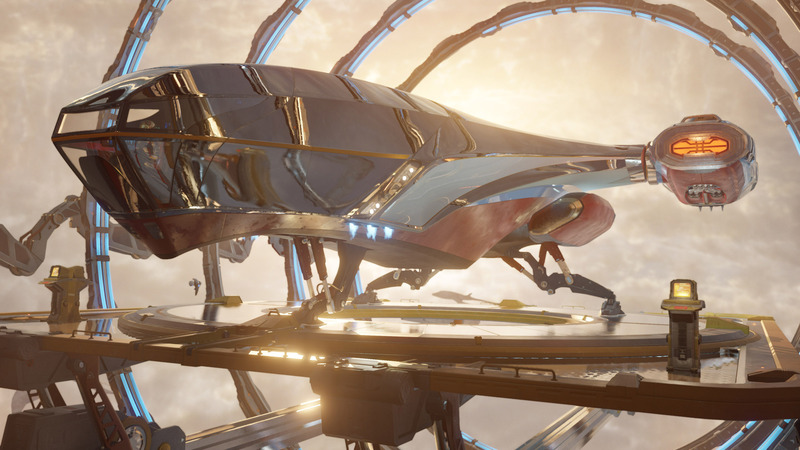 Port Royal will be coming to 3DMark in January 2019. We will be announcing more details, including the release date and pricing, at the GALAX GOC event on December 8.